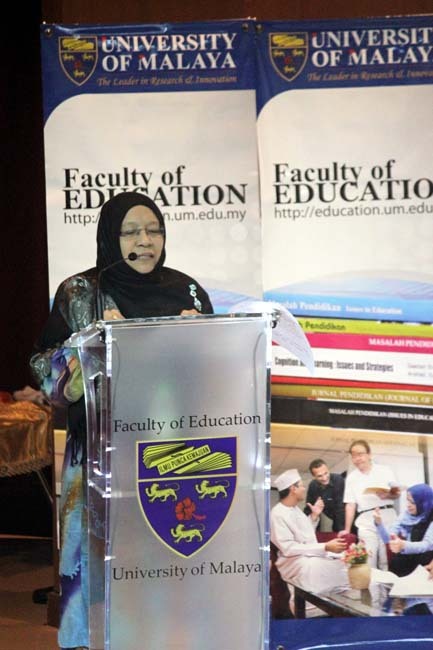 More than 200 people participated in an Educare conference at the University of Malaya in Kuala Lumpur, Malaysia during 19th-21st June 2014. The Deputy Education Minister officiated at the event which attracted 140 teachers in Sathya Sai Education and Education in Human Values. More than 25 papers, many based on empirical research, were presented by representative of various institutes of higher learning, non-profit organisations, and the Sathya Sai Academy for Human Values. 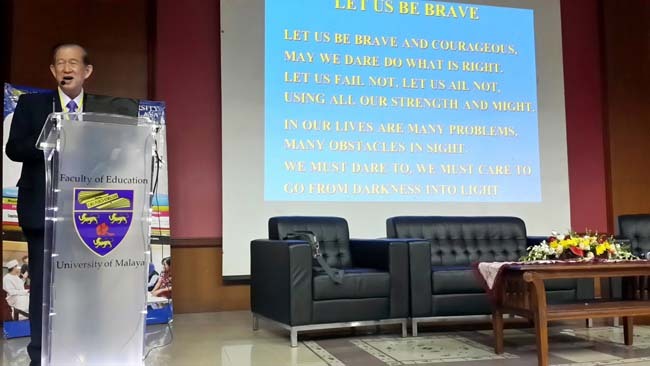 A special workshop titled “Value-Based Education in Malaysia: The Way Forward” was held and the attendees expressed support for holding this event on a biennial basis.